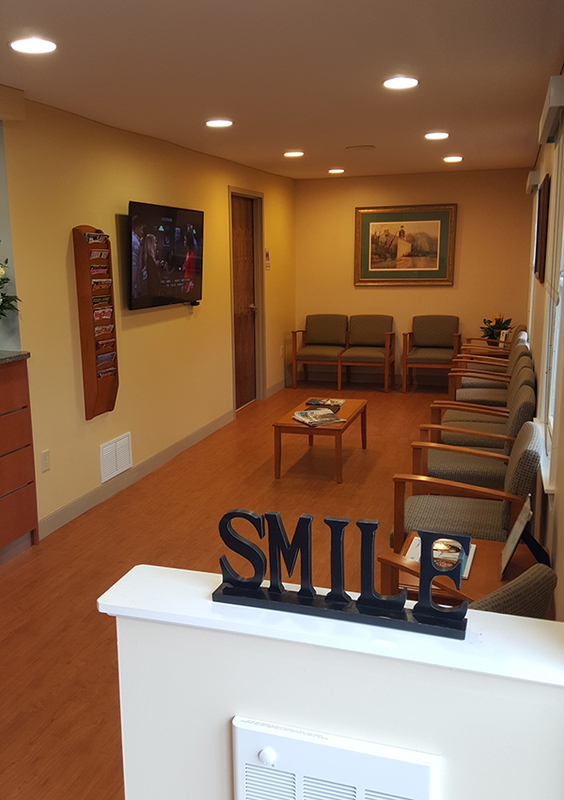 At Swiatowicz Dental Associates, we do not want finances to be a barrier to receiving the care that you need. Please talk to our business staff and we will present all treatment and financial options to you. The dentist-patient relationship is separate from the patient-insurance company relationship. As your dentist, Dr. Andy provides his services to you — not your insurance company. However, as a courtesy for our patients, we are happy to file dental claim forms to see that you receive the full benefit of your coverage. We can help you determine the coverage that is available with your plan, however, we cannot guarantee any estimated coverage. Deductibles and co-payments are to be paid at the time of service. We remind all patients that you are directly responsible for all charges for treatment. In the event that your insurance company pays benefits directly to the subscriber, payment for treatment rendered is due at the time of service. Please know that we will do everything possible to see that you receive the full benefits of your policy. If for some reason your insurance company has not paid their portion within 60 days from the start of treatment, you are responsible for the full payment at that time. We bill all insurance companies, but we are a participating provider with Delta Dental Insurance at the Premier level. We are proud to offer our own in-office dental savings plan for all future and existing patients who would like to take advantage of it. Knowing that traditional dental insurance premiums are expensive, and that insurance benefits are extremely limited, we have partnered with Quality Dental Plan [QDP] to create a comprehensive and customized membership program to help defray some of your dental costs. QDP covers all of your preventive care, like cleanings, x-rays and exams, at 100% in our practice. QDP members also receive valuable benefits on restorative care, like fillings, crowns and implants … even cosmetic dentistry! In today’s economy, we know that paying out of pocket can be prohibitively expensive, so we have forged this alliance to ensure that our patients have the kind of dental benefits they want and need. So now you can take care of your smile – without breaking the bank. Ask us today about Quality Dental Plan and how it can help make dental care more affordable for you and your loved ones. Call our office today at 302-239-8230 and start saving on quality dental care today.